Miwa regularly represents APNIC's view on the transition to IPv6 at global IPv6 Summits, Forums, intergovernmental organizations such as APEC, APT, SPC and other conferences around the Asia Pacific region. Sanjaya is the Operations and Services Director at the Asia Pacific Network Information Center (APNIC) and a member of the APNIC Executive Team. He manages the Member Services, Resource Services, and Project Management Units and brings to the role 28 years experience in information and computer technology. Sanjaya joined APNIC in 2001 as Project Manager for the successful design and deployment of MyAPNIC, including the implementation and management of the APNIC Certification Authority. He is also actively involved in Internet industry standard and policy development and has authored numerous policy proposals that have been approved by the APNIC community. 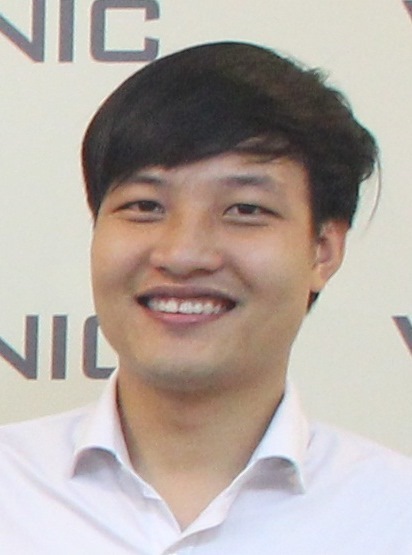 Tan holds an Engineer degree in Computer Engineering from Hanoi University of Technology and a Master degree in Information Technology from Hanoi National University. Tan had joined the Vietnam Data Communications Company – VDC (a biggest ISP in Vietnam) for years as Chief of R&D Software Department. 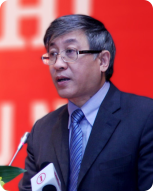 He joined Vietnam Internet Network Information Center (VNNIC) in 2000. His responsibility is in charge of .VN domain name, IP address allocation and management in Vietnam; Internet addressing policy researching and external community cooperation. He has been involved in IP policy developing since he joined VNNIC, and he has been actively devoted himself on promotion and deployment of IPv6 network in the local community. 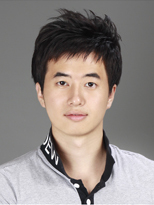 He was author or co-author of several Regulations on .VN and IP address management in Vietnam. 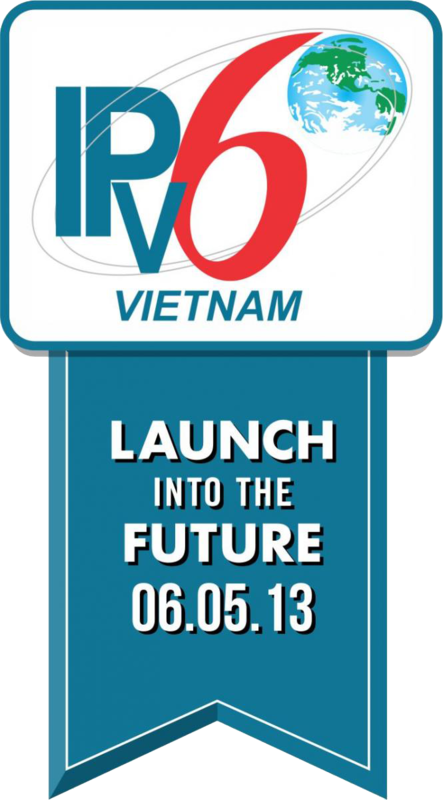 Tan is also a member Board of the Vietnam National IPv6 Task Force. Experience: 8 Years at Viettel Group, Bachkhoa Information and Technology Acedemy, ITC JSC. Many years experienced in ICT sector, Mr. Hoang Nguyen is one of the best professionals in the field of network solution and business strategy in NetNam Corp. With a mind of great capacity, he has been trusted to become manager of Business Development section in NetNam. He made a major contribution to NetNam IPv6 Task Force including researching, establishing, and deploying the new technologies and solutions based on IPv6 address. 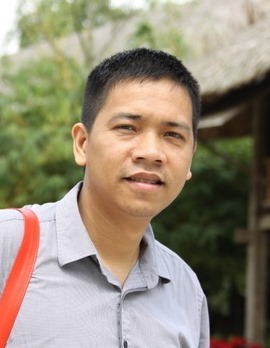 Vuong is a solution architect for Hewlett Packard Vietnam, who is in charge of consultancy for clients about strategy and IT schedules. With more than 10 years of experience in IT field and networking, Vuong participated in many major projects such as setting up WAN for Agribank – Vietnam, MPLS for Bao Viet Corporation, etc. Vuong has bachelor degree in IT and other certificates such as AIS, ASE, MASE of HP and CCNP, CCIP of Cisco, etc. 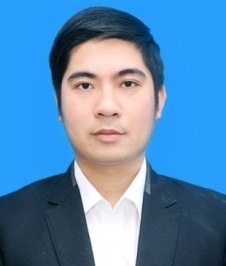 Nguyen Minh Duc is director of Internet Security Division for BKAV. For more than 9 years working in network security field for BKAV, he has led numerous researches which assess and give important warnings about security issues in Vietnam. On a regular basis, the Division he is in charge of has been cooperated with big-scaled banks, financial and telecommunications companies, etc. in Vietnam as an independent network security assessing and consulting body. Mr. Nguyen Minh Duc is also the main lecturer in security training courses BKAV provides for banks, telecommunications companies, etc. He has often been invited for speech by world famed security conferences. Mrs. Van has worked at Vinaren since she graduated Hanoi University of Science and Technology. She has responsibilities for ICT development strategy in Ministry of Science and Technology; she, moreover, take part in the project regarding technology development and service deployment in Vietnam. From 2002 to 2008, she was a PhD student for Computer and Technology in “Computer Science and Network” in Stockholm University and The Royal Swedish Academy of Sciences. She has 9 articles with regard to the major. Van holds Ph.Lic and Ph.D. in relation to Computer Science and Network in Stockholm University. After that, she dedicated to develop ICT of Ministry of Science and Technology. In 2010, she has been a director of Vinaren with supporting sustainable development of Vinaren.  She is also a member of The Trans-Eurasia Information Network in the 4th stage. Seiji Ariga is a Senior Manager of IP Engineering at NTT Communications Corp., responsible for both global IP backbone ("NTT Communications Global IP Network") (AS2914) and Japan's largest domestic ISP having 8 million business/consumer customers ("OCN" - Open Computer Network) (AS4713). He has long experience in large scale IP network design and operation, core IP router testing and development, global BGP routing operation, as well as security assessment, incident response, IPv6 deployment, and system administrations. From 2007 – 2008, worked in Research Institute of Post and Telecommunications (RIPT). •	Working in VNPT’s IPv6 group, planning the VNPT IPv6 action plan 2011 – 2020. •	Designing VNPT’s Metro Ethernet transport network. Working in broadband network group, in charge of network and service migration in the whole VNPT broadband network. Le Minh Tri has been worked for VTC Intecom which is an affiliation to VTC Vietnam Multimedia Corporation (VTC) since 2009. He is responsible for VTC network security, IPv6 deployment, development and having plan about IPv6 of VTC from 2011 to 2020. He’s worked for HP Vietnam which is one of the biggest Server/Storage/Networking Vendor in the world. His position here is ESSN Solution Architecture. He has a great deal of experience in IP systems, Network Design, Server System Design, Cable Infrastructure System Design, networking and system administration. Moreover, he hands on experience of implementing LAN, WAN, networks involving a mix, match of networking, and internetworking products like server, switch, router, firewall and so on. He got some certificate of HP Certificate about HP Networking such as AIS, ASE, MASE (Master Accredited Solutions Expert). Furthermore, he got a number of certificates, such as: F5 Certificate, CCDP, MCITP etc.